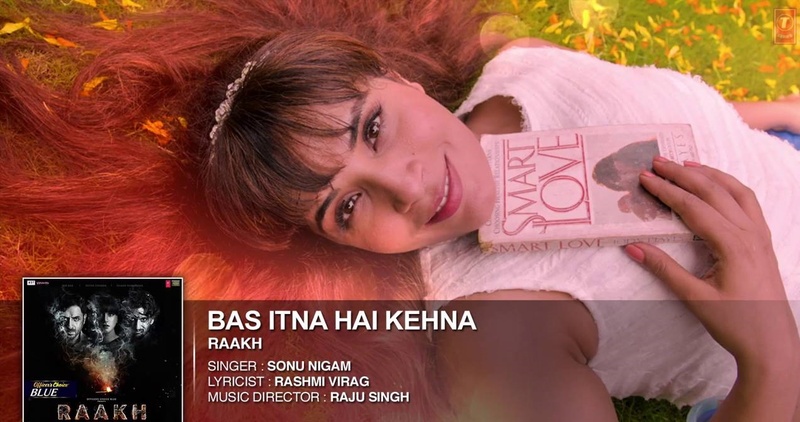 T-Series Presents the first Video song "Bas Itna Hain Kehna"from Raakh. It is a short film which is presented by Officers Choice Blue. The film stars Vir Das, Richa Chadha and Shaad Randhawa in pivotal roles. Raakh is directed by Milap Zaveri. It is produced by Write Direction Films, Sandeep Harish Kewlani(S.K.Productions), Vardhaman Choksi(Empire Films) and Prachi Thadhani(Water Lilly Films).Enjoy and stay connected with us! !